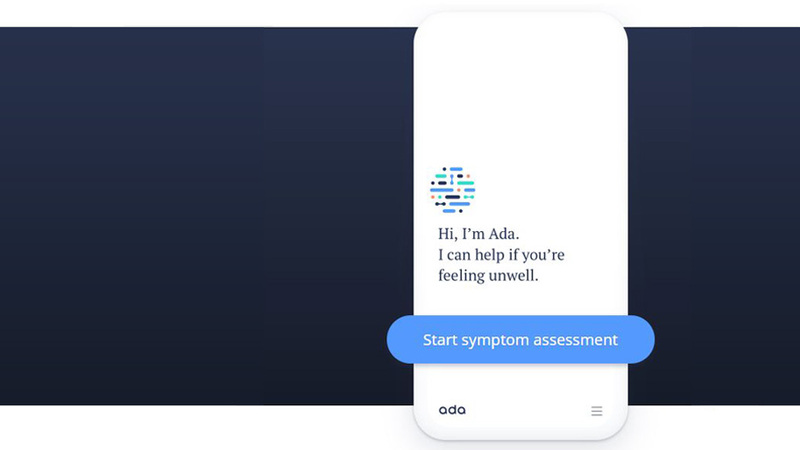 First developed as tool to support medical professionals, Ada is now the leading consumer-facing app that combines medical knowledge with artificial intelligence to help people better understand and manage their health. Something like Amazon’s Alexa in the healthcare context, the app asks users relevant questions about their symptoms before inferring what might be the cause. At the end of the health assessment, the app helps users by providing guidance on appropriate next steps. Founded in 2011 by a team of doctors, scientists and engineers, Ada is helping millions of people around the world find appropriate healthcare and make informed decisions for themselves. If a doctor visit is not necessary, for instance, which might be the case for a sore eye, and can be treated at home, then Ada lets users know that and provides information on care options. Since its launch in 2016 Ada has grown to become the number 1 medical app in over 130 countries. The app currently has more than 6 million users and 10 million in completed assessments. It has won nine global innovation awards and is available in five languages (EN, DE, ES, PT, FR).